Landscapes, Glaciers, Puffins, Waterfalls etc. etc. 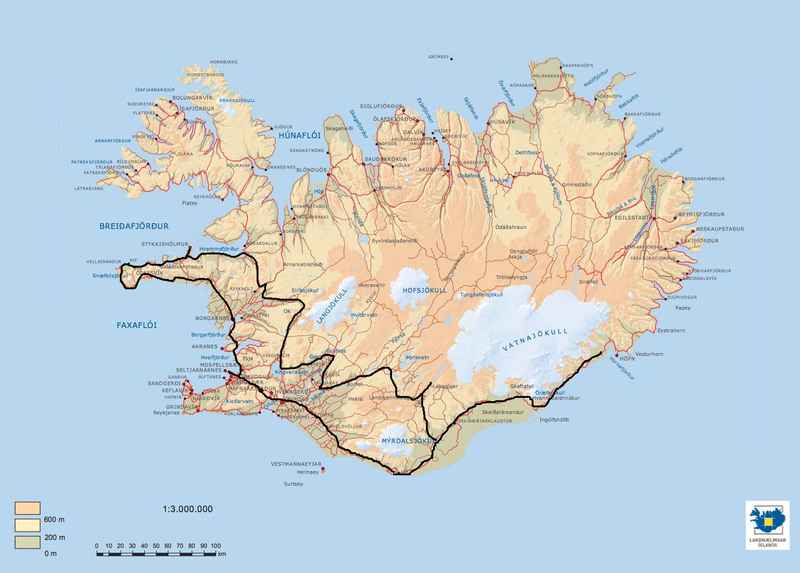 America’s closest European neighbour, vast, volcanic Iceland is sadly misnamed. 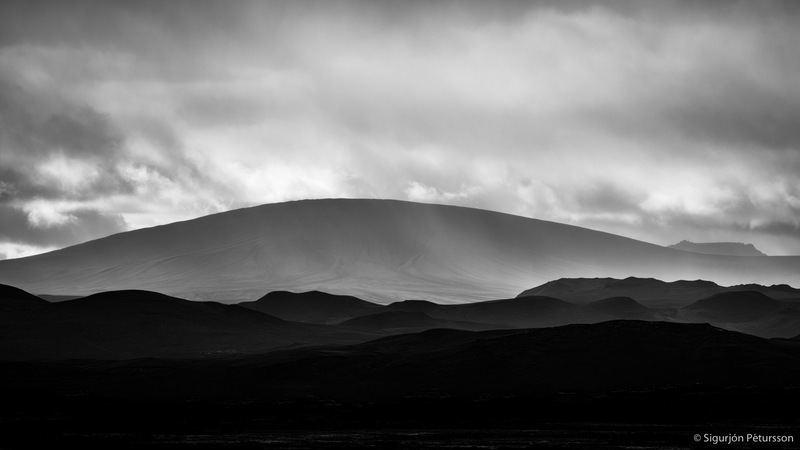 In fact it is about 89% ice free, and boasts one of the planet’s most incredible landscapes, full of contrast and extremes. Medieval Europeans popularly believed it to be the threshold of the underworld, and Jules Verne chose a volcano here as the entranceway for his Journey to the Center of the Earth. The word geyser was coined here, named after Geysir, the largest of the island’s many spouting hot springs. 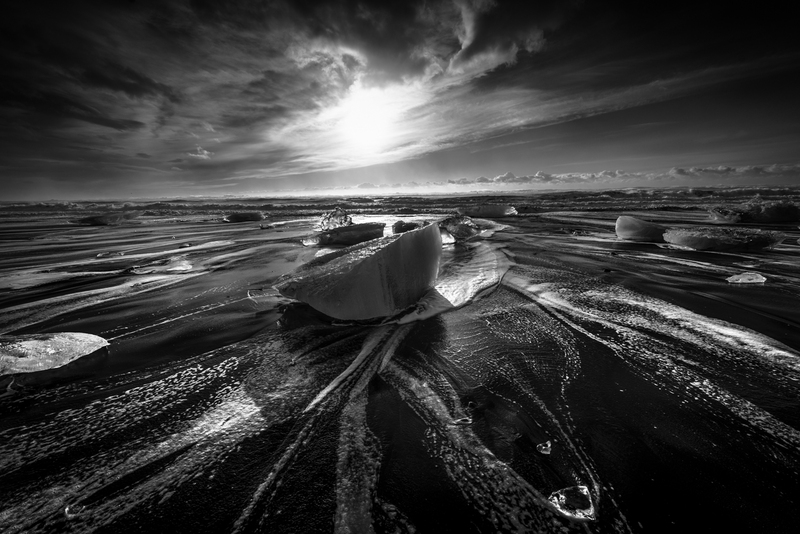 There are also lava fields, bubbling mud pools, and steam vents, but look in another direction and you’ll see plenty of ice, including the dramatic glacial lagoon at Jokulsarlon. Famous for icebergs that break off from the glacier face and form an ever-changing maze for chugging tour boats. In yet another direction, you’ll see pristine farms and extraordinarily green grasslands, mostly along the coast. 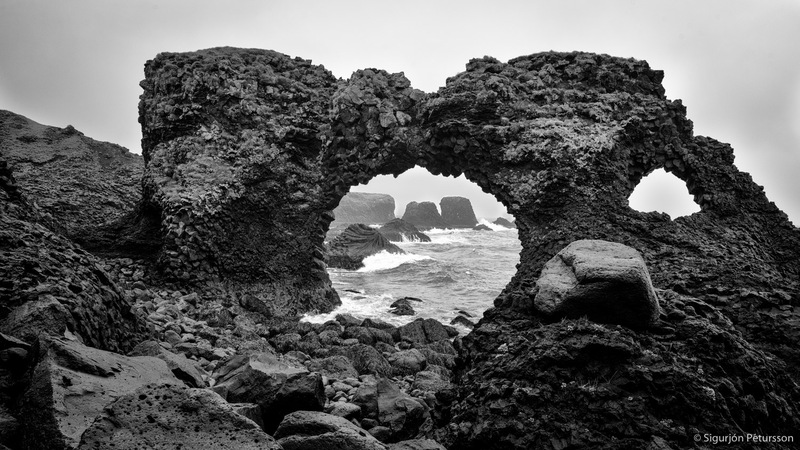 This photo tour around much of the island, takes in everything from ocean scenery to the empty, treeless tundra to the fire and ice of the interior. 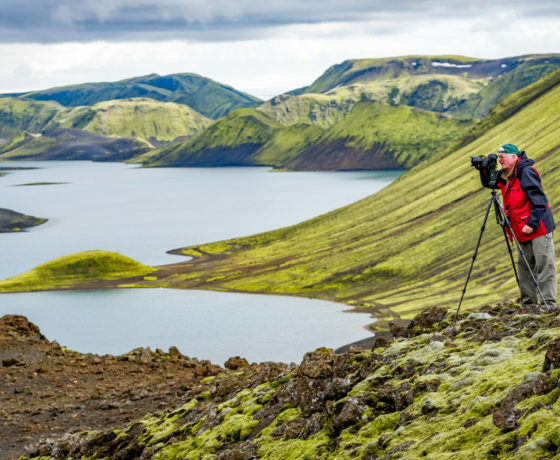 Photographers may feel as if they’ve returned from a trip to the moon when they return to Reykjavík, the world’s northernmost capital.” Bring your warm clothes. 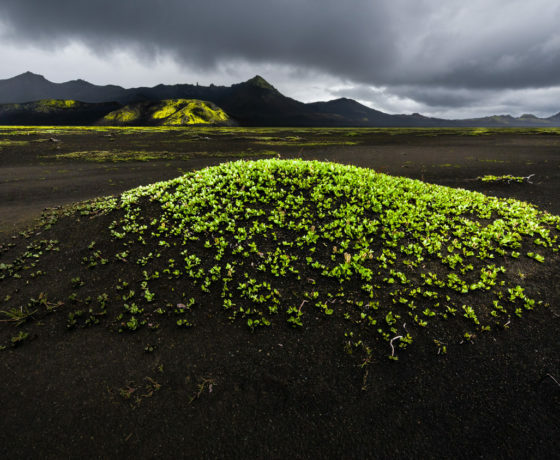 A 8 day photography tour and Iceland Photography Workshop where you’ll experience the South and West Coast of Iceland. Check out these bullet points or scroll for more info. 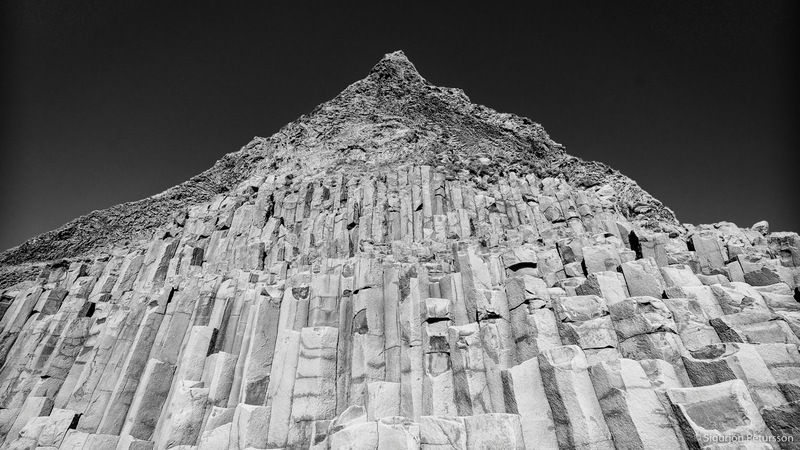 After we pick you up at your hotel in the Reykjavík area we focus on waterfalls, black beaches, basalt columns, stacks as well as people. 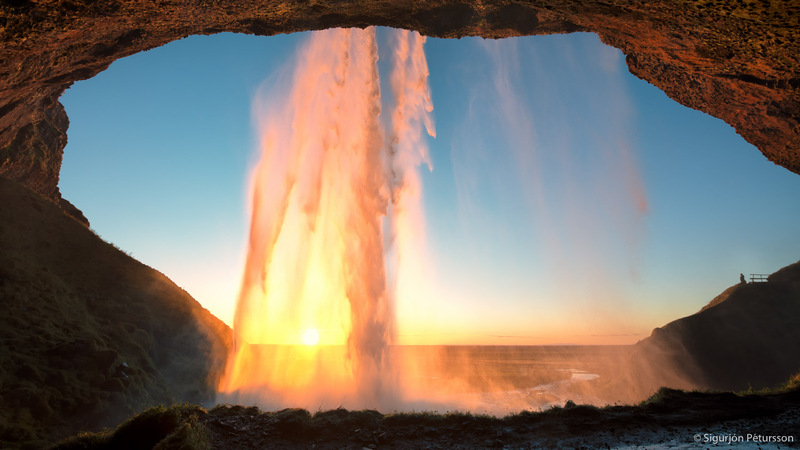 Seljalandsfoss waterfall is one of the most famous waterfalls in Iceland. It’s very picturesque and therefore its photo can be found in many books and calendars. It’s possible to go behind the waterfall. 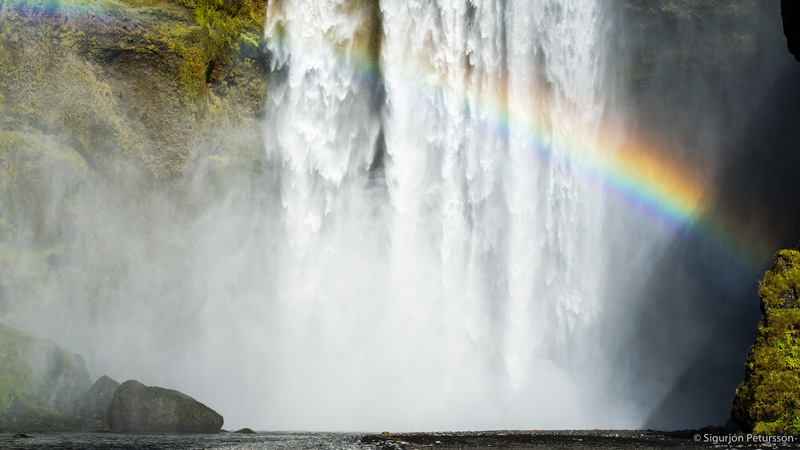 The waterfall Skogafoss is next on our route. It is one of the biggest and most beautiful waterfalls of the country with a width of 25 and a drop of 60 meters. 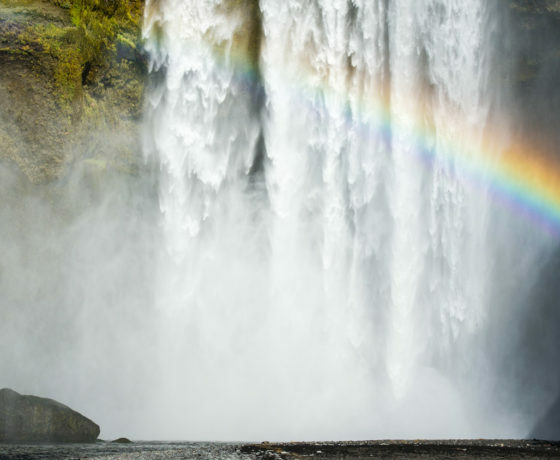 Due to the amount of spray the waterfall consistently produces, a single or double rainbow that is normally visible on sunny days. 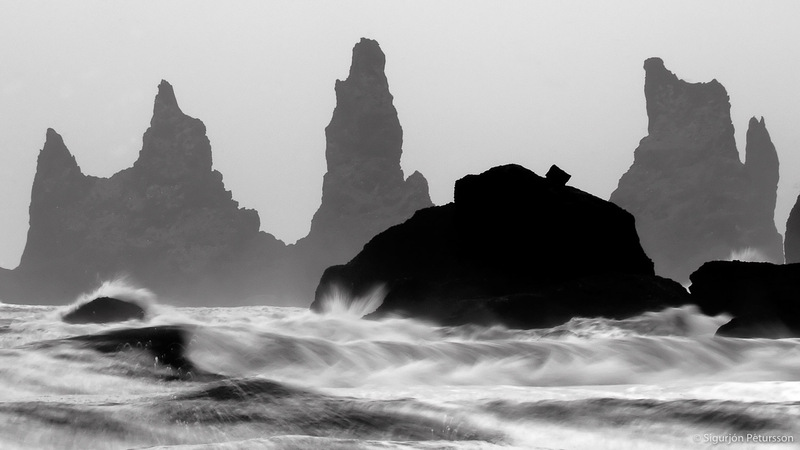 The world-famous Reynisfjara shore, near the village of Vik is widely regarded as the most impressive black-sand beach in Iceland. 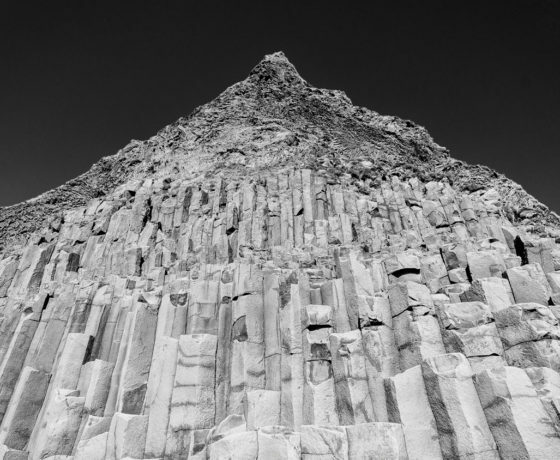 It is a black pebble beach and features an amazing cliff of regular basalt columns resembling a rocky step pyramid, which is called Gardar. 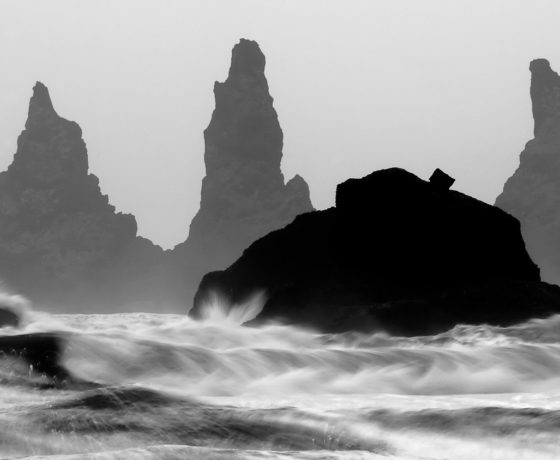 Out in the sea are the spectacular basalt sea stacks Reynisdrangar. 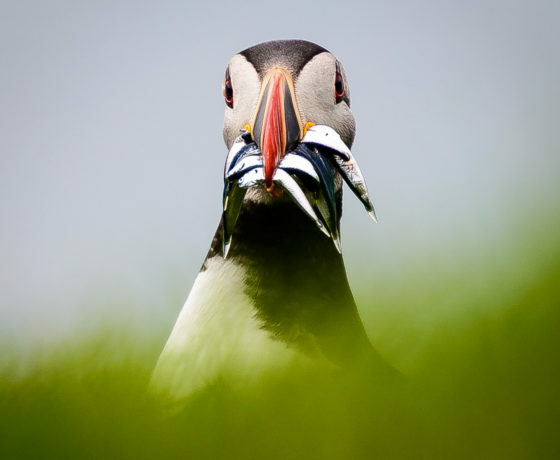 The area is rich in birdlife, including puffins, fulmars and guillemots. 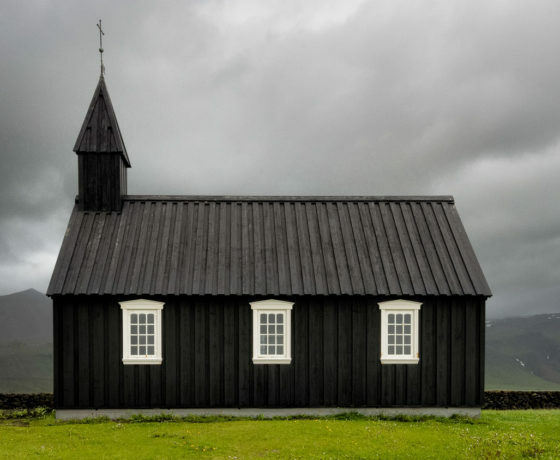 Overnight in the Vík area. 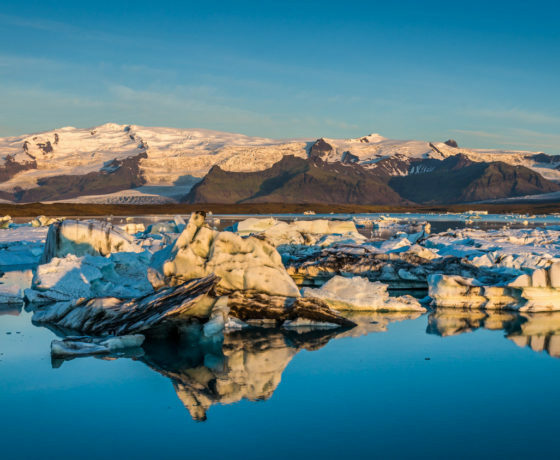 This day and the next we head for the Jokulsarlon glacier lagoon and Skaftafell in the Vatnajokull NP. 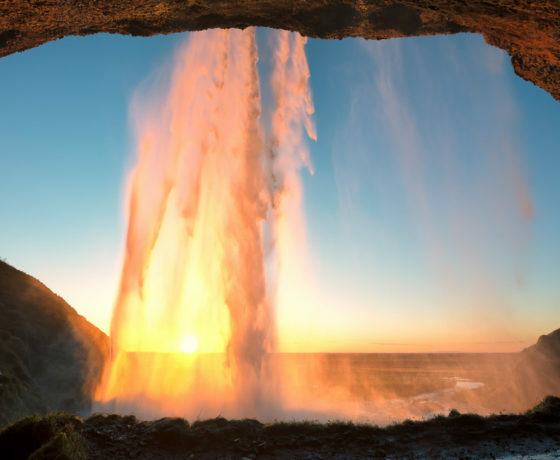 These two are two of Iceland’s most visited places and no wonder. 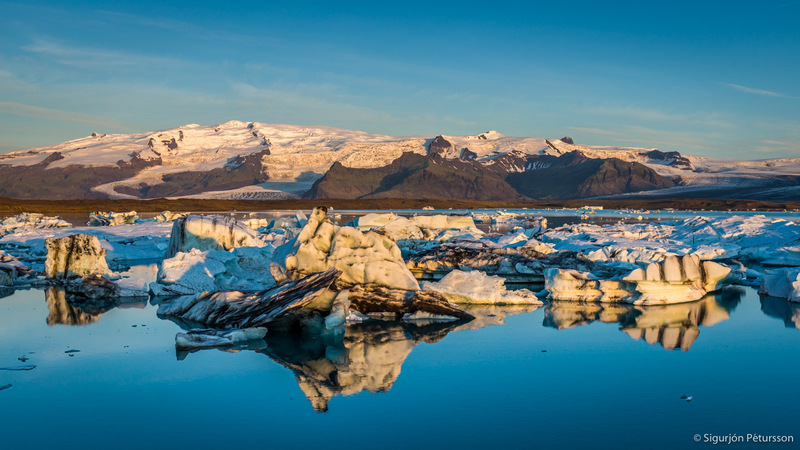 The lagoon is famous for the icebergs that calve from the Breidamerkurjokull glacier, a glacier tongue of the Vatnajokull icecap. These drift over the lagoon into the ocean. We take a good time to photograph the area around the banks. Also it is possible at extra cost to take a private zodiac trip on the lagoon for photographing the icebergs up close from the angle and with the shadows we prefer. 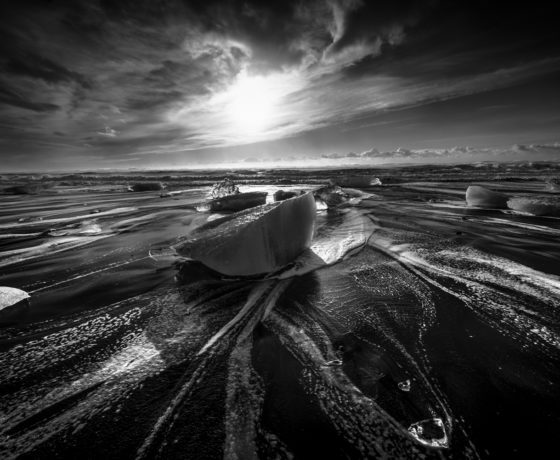 We also photograph the icebergs on the black beach (The Diamond Beach) just below the lagoon that has a huge amount of icebergs that wash upon it. We photograph Svartifoss waterfall in the Vatnajokull NP and have the opportunity at an extra cost to go on a private bird photography tour to Ingólfshöfði to photograph puffins. 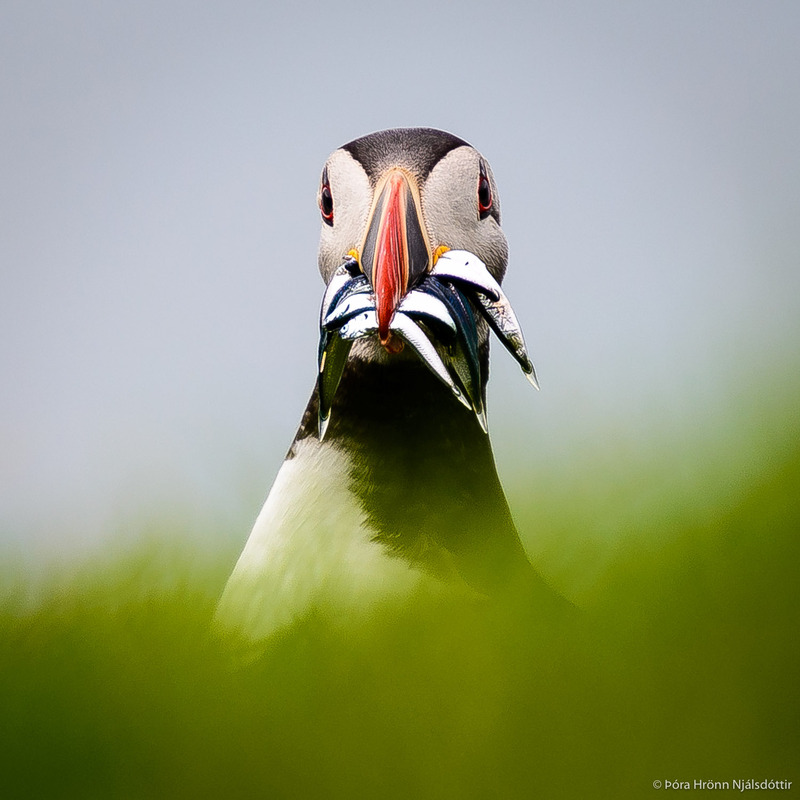 There are 8-10 million puffins in Iceland. Overnight in the area. We leave the coast and head inland and drive behind the glaciers in the south. We will visit the Langisjor lake and the Fjallabak Nature Reserve area. The green and yellow colours in the landscape are something not to be forgotten or missed. 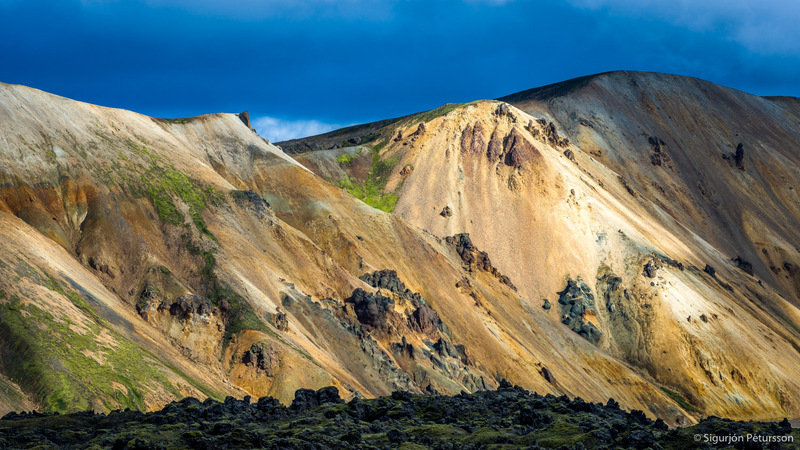 Landmannalaugar is a volcanic region in the country’s southern highlands. 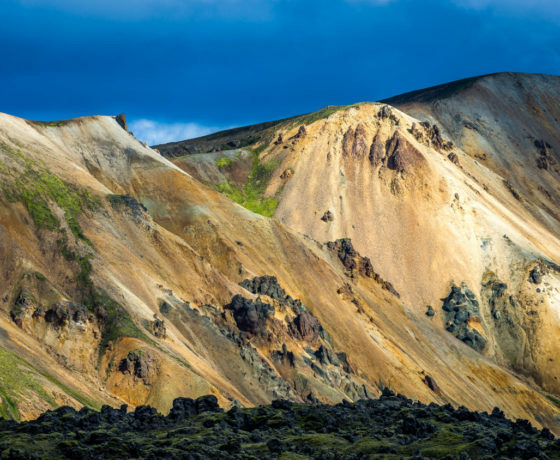 The area is famous for the multi coloured mountains caused by the interaction of rhyolite rock and geothermal gasses. 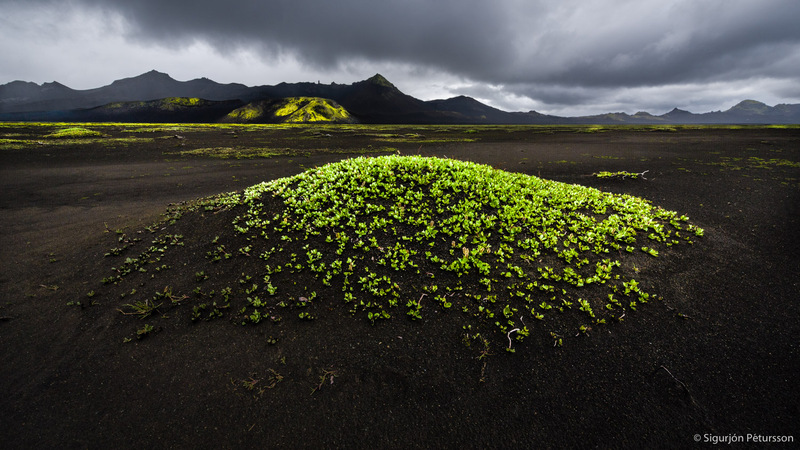 We also visit the Langisjor area that is famous for the black volcanic ash covered with beautiful green moss. 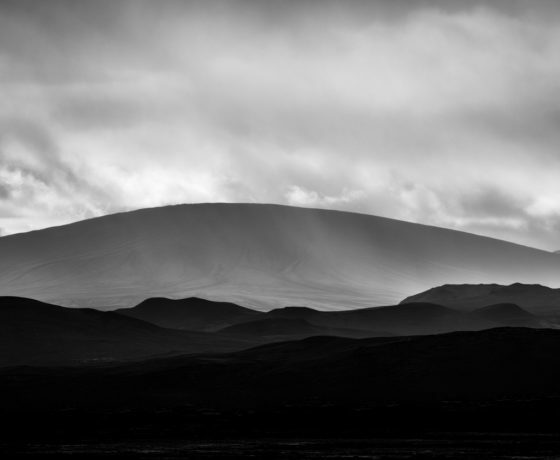 We consider the Langisjor area to be the most beautiful place in the whole of Iceland. Overnight in region. This day we visit the Gullfoss waterfall, the Geysir hotspring area as well as Thingvellir NP the site of our old parliament, Here the continental drift between the North American and Eurasian tectonic plates can be clearly seen and photographed. Most Icelanders consider the Gullfoss to be our most beautiful waterfall. After we go to the Geysir geothermal area with its erupting geysir Strokkur. It takes special technique to photograph it. This area also offers a great variety of colours that characterize a hot spring area. Then on to Thingvellir NP where the parliament of Iceland was established in 930 AD making it one of the oldest legislative assemblies in the world. 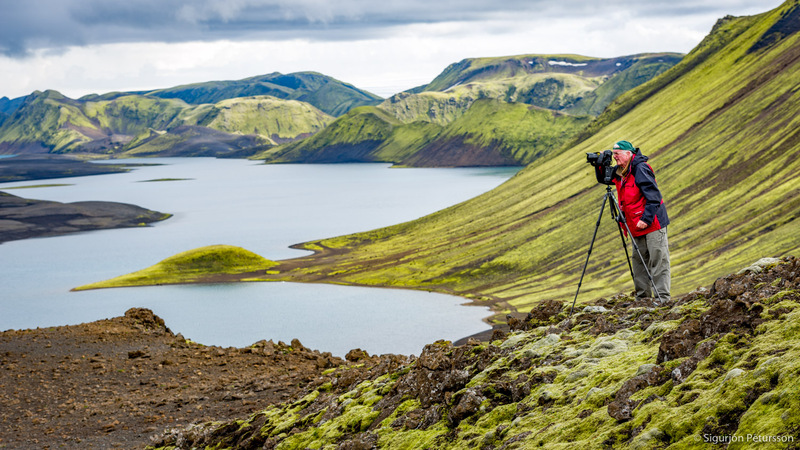 Here we can photograph the Almannagjá gorge, the majestic cliffs, canyons and cracks as well as the tranquility of the lake Thingvallavatn where it flows into the crevasses in the lava fields. 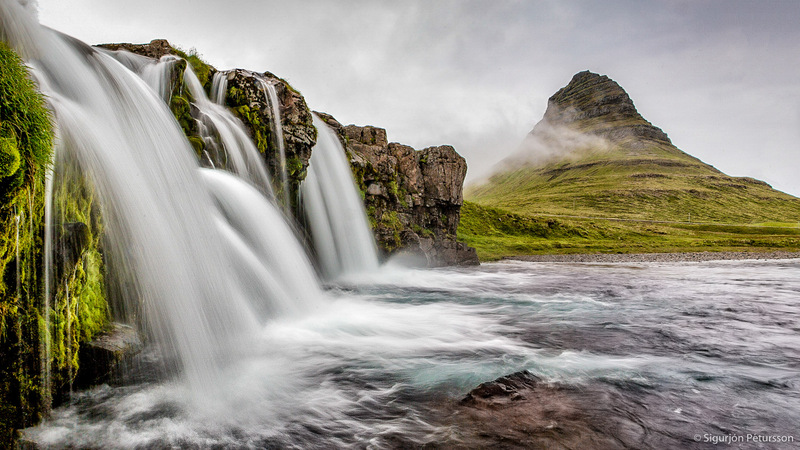 Hraunfossar waterfall is on the agenda after we climb over the Kaldidalur mountain pass. This waterfall may not be the tallest one but it sure is unique and beautiful. 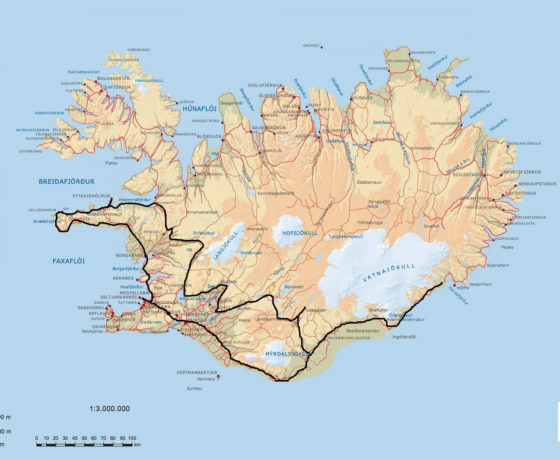 Overnight in the Snaefellsnes region. We will spend two days in this amazing area going from one place to the other depending on light and weather. 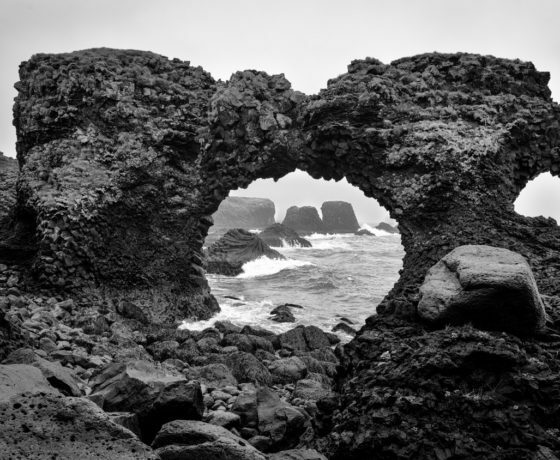 At Arnarstapi fishing village we have craggy stacks and arches made of basalt rock columns. 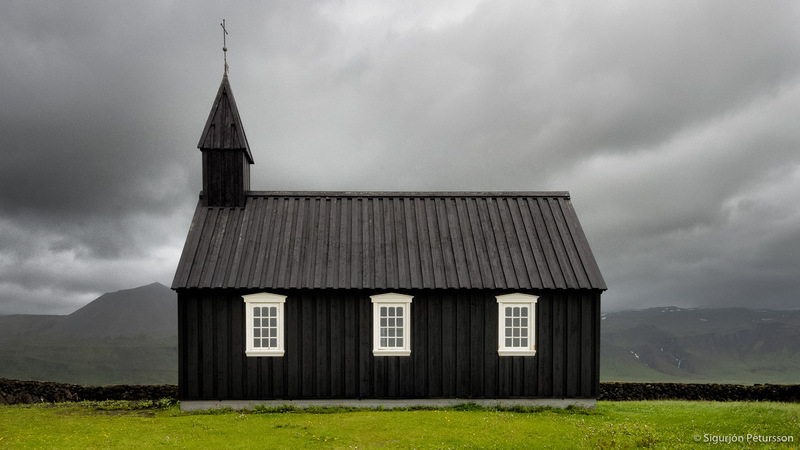 Then is the picturesque Budir hamlet with the icecap of the Snaefellsjokull glacier making a great backdrop to the tiny black parish church. Mt. 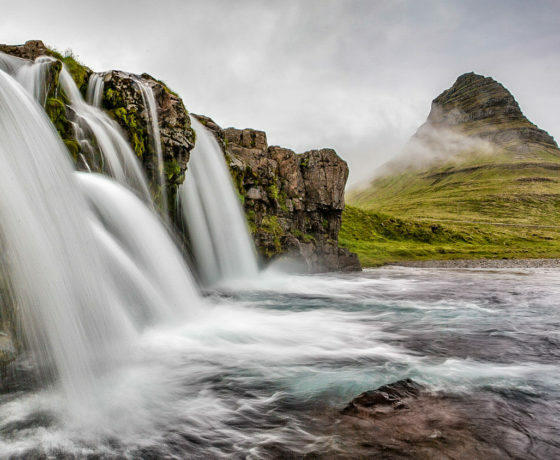 Kirkjufell is considered to be one of Iceland’s most beautiful mountains with its special cone like shape and steep hills. There are a number of locations for photography around the mountain and we may visit it more than once during our stay. Drive to Reykjavik the second afternoon. Picnic lunch is provided during the day. Professional photographer, a licensed guide.